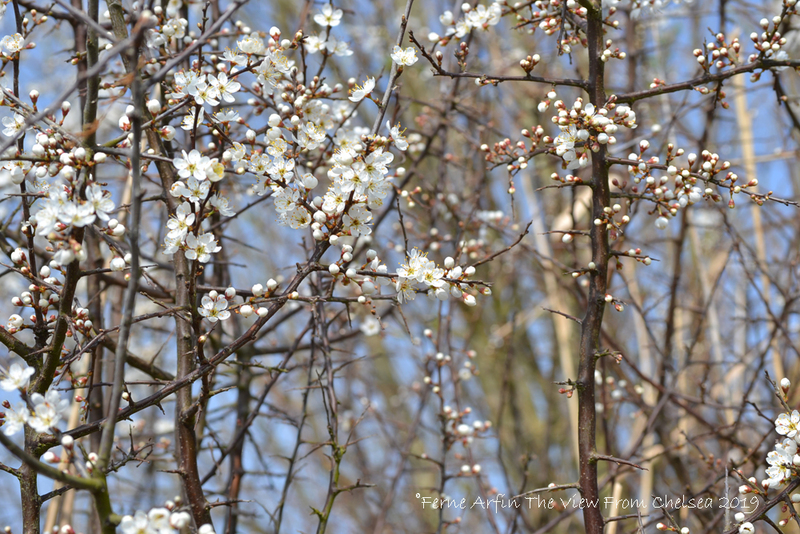 Take a spring wildlife walk along the Suffolk coast. 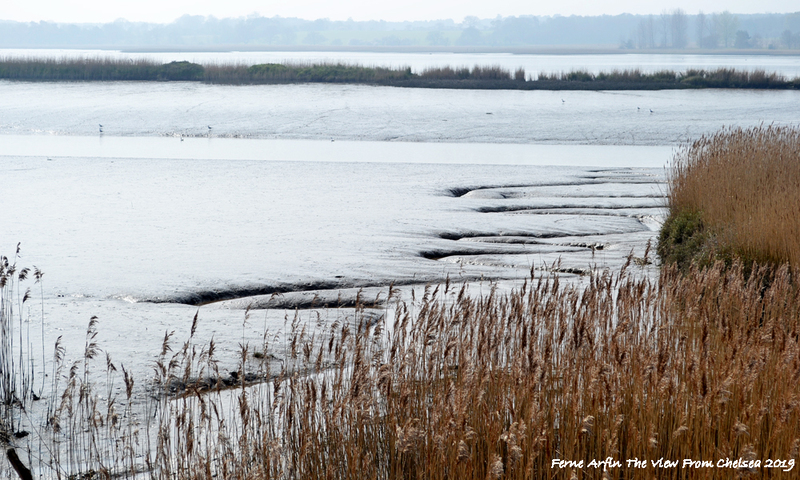 In the estuaries around Aldeburgh and Snape you’ll see and hear the marsh wildlife return. A gentle walk in the landscape that inspired composer Benjamin Britten is bound to clear your spirit of all its winter fog. 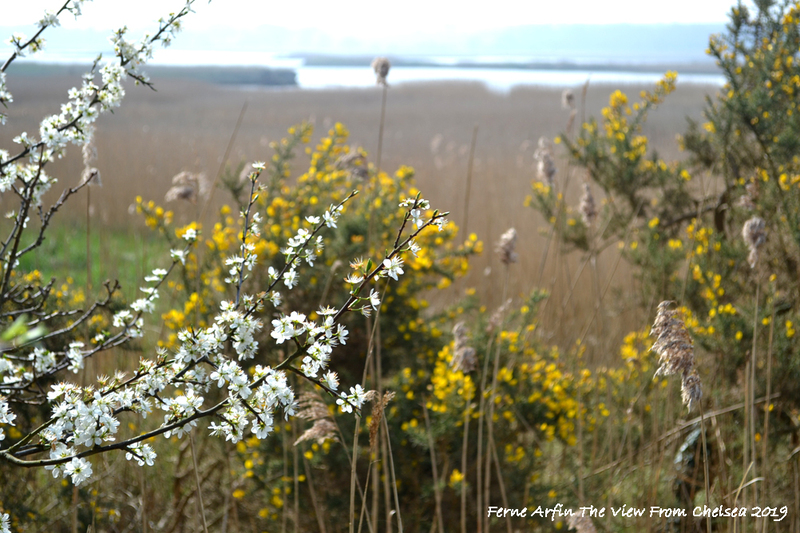 Spring comes to the Snape Marshes with bursts of hawthorn blossom, competing bird song and the scurrying chatter of otters. Marsh birds pick among the reed beds and mud flats of the River Alde estuary, possibly one of the most beautiful along England’s east coast. This peaceful, circular two and a half mile walk takes in wetlands, woodlands and a small village, with a stop at a historic village pub. 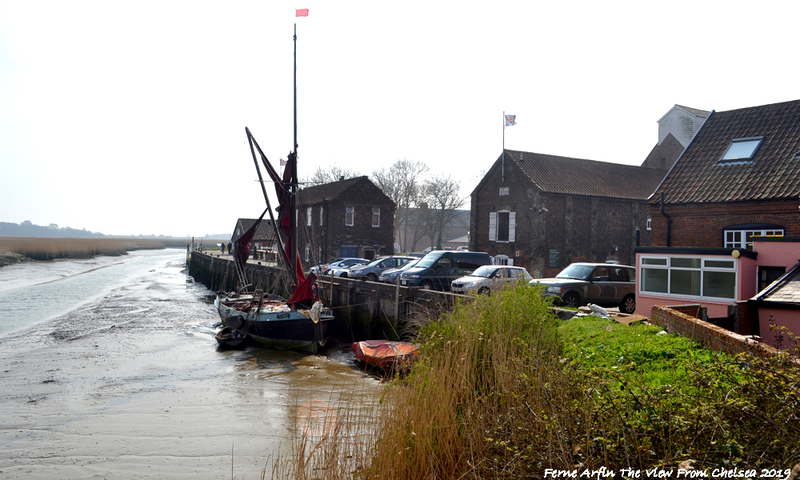 The walk starts on Snape Bridge, across the River Alde from Snape Maltings. A small historic marker warns that this is the start of the Sailors’ Path, a haunt of smugglers and outlaws in the 17th and 18th centuries. The sign relates the story of poor Jeremiah Gardner, an excise officer who confronted a gang of ruffians beside the bridge and lost his nose for his troubles. Looking across the path at the apparently endless expanse of gently rustling reeds, their heavy seed heads whispering in the breeze; the river’s meander and the treacherous mud flats beside it, it’s easy to imagine bands of pirates and smugglers bringing their contraband ashore through a dangerous, marshy landscape only known to initiates. 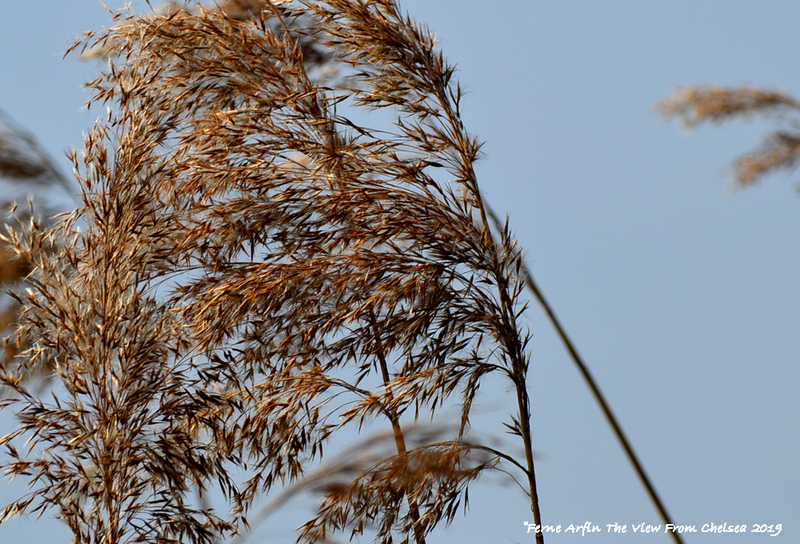 Or the unwary losing themselves in the endless sea of waving grasses between Snape and Aldeburgh, on the coast. But, don’t let your imagination run away with you. This two and a half mile walk follows a path that stays high and dry on dykes above the watery riverscape and the muddy reed beds. It’s rocky in places but level for the most part and easy. 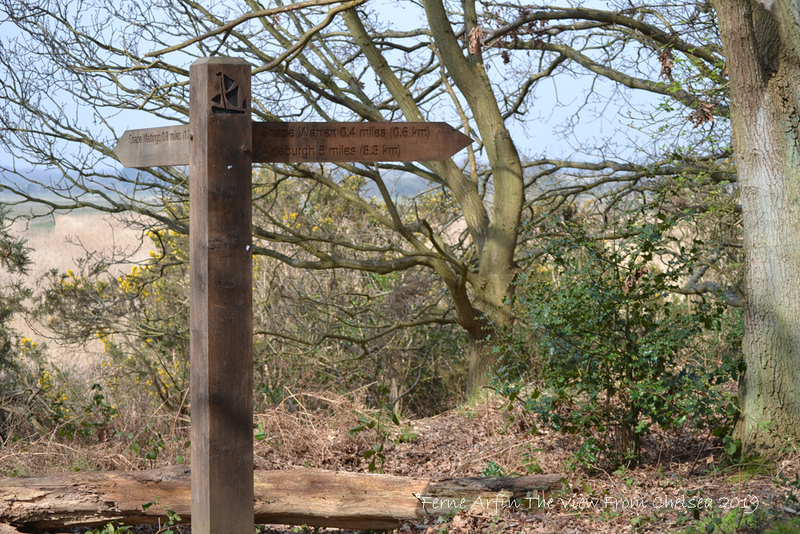 The walk is well signposted, with judiciously positioned trail information about the flora and fauna from the Suffolk Wildlife Trust and the Royal Society for the Protection of Birds (RSPB). Do keep an eye on young children and keep pets on leashes though. Though the path is wide and level, much of it falls away to muddy reed beds on both sides. I had to keep the late, lamented Wallace the Westie on a tight rein. He liked messing about in water and mud and if he had escaped to the mud flats, I probably would not have been able to rescue him. The path begins on the north side of Snape Bridge, across from the maltings and follows the course of the river from a high bank for about half its two mile length before gently rising into an open woodland. Stop to look behind you. 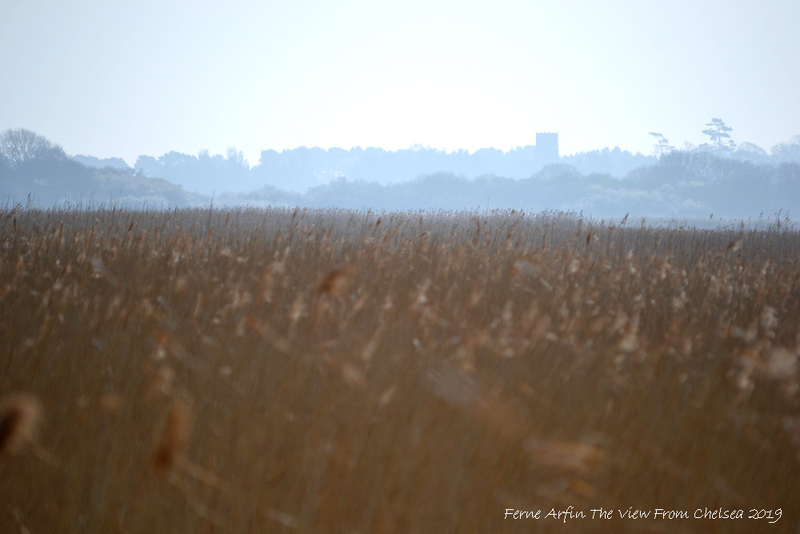 There’s a good view of the winding river through the trees and an overview of the entire Snape Maltings complex. There’s a bench at the T-junction of the path just after entering the woods. Stop to enjoy the views. See on a map. The walk begins beside Snape Bridge, across from the boat landing. Snipe and sandpipers graze the mudflats. The path beside the river sits atop a dyke that falls away to reedbeds and muddy wetlands – Perfect for spotting wildlife. And whether you are a serious wildlife specialist or a casual observer like me, a walk through Snape Marshes offers a lot of opportunities. From the elevated path you can take in a very wide variety of wildlife. There are all sorts of wading birds picking for worms and invertebrates in the mudflats – curlews, blacktailed godwits, oyster catchers, dunlin and shelduck. If, like me, you are a dummy when it comes to bird identification, you can just enjoy the busy ebb and flow and the easy coexistence of the various species. 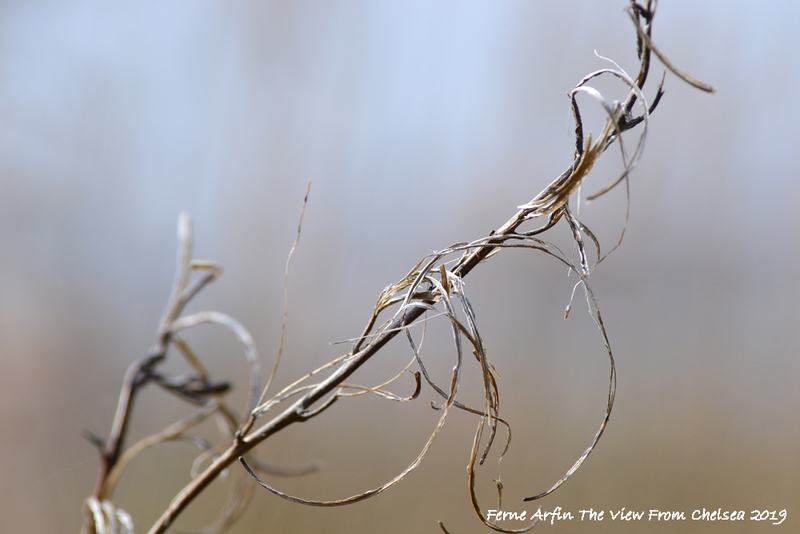 Watch for marsh harriers – hawk like birds. They’re common swooping down on the marshes and reed beds, catching voles and mice. At dusk, if you are lucky, you might also spot barn owls on the hunt. And if it’s very quiet, listen for a gentle splash as otters slide from the bank into the river. You can often spot otter paw prints in the mud close to thick, dark stands of reeds and shrubs. The marsh is also alive with song birds. I heard more than I spotted and, thanks to the RSPB website and its wonderful audio files, I now know that I listened to a marsh Nightingale (listen)and an amazingly loud Cetti’s warbler (listen). 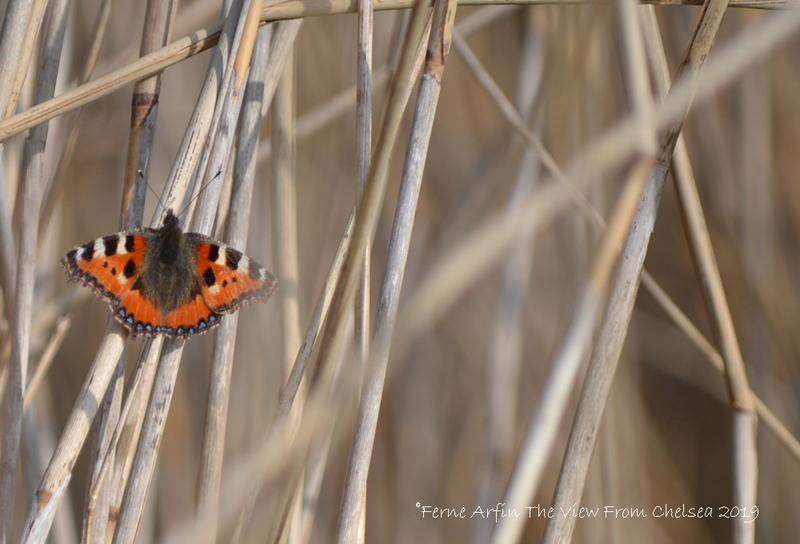 Small Tortoiseshell butterflies are especially easy to spot as they cling to the reeds. I was surprised at how furry the are – like little bats. Do be careful if you come upon a basking snake – especially if you are with a small dog or a toddler. 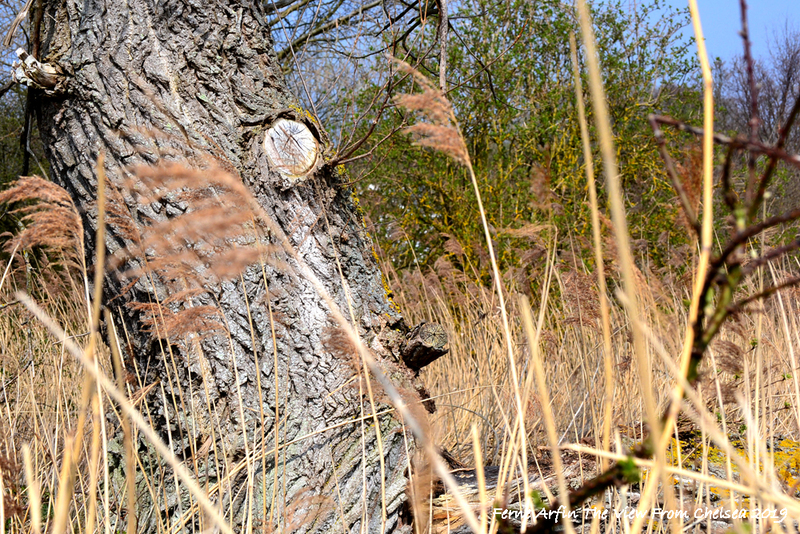 Adders, the UK’s only poisonous snakes, inhabit these marshes. They’re very shy and rarely spotted, but if you startle one, it has a nasty, painful bite that can kill a small animal and make a small child sick. Facing the bench, turn left and continue through the woods for about 250 meters before turning left again to walk along the edge of the marsh towards the village of Snape. 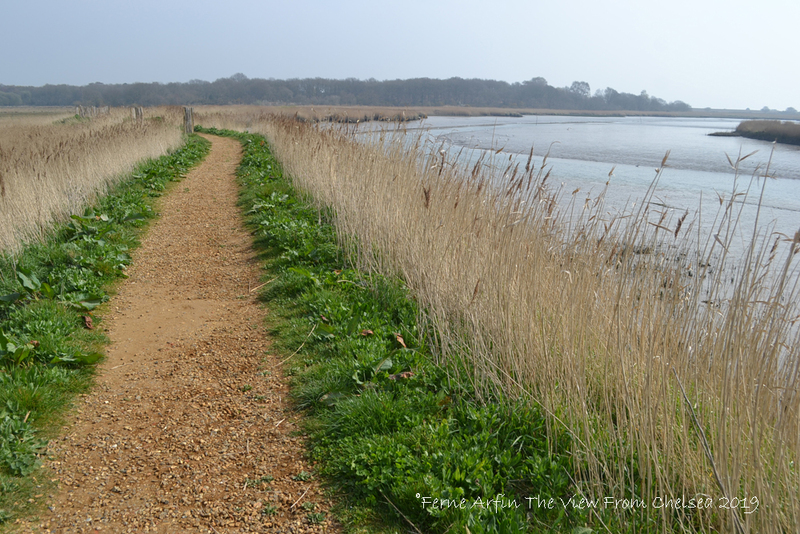 If, on the other hand, you continue on the path that curves off to the right, you can join the Sailor’s Path toward Aldeburgh, about six miles away. At this point on the walk, and as you are skirting the border between Snape Marshes and Snape Warren Nature Reserve, you enter a managed lowland heath known as a Suffolk Sandlings landscape. Dry walks through the marshes on dykes. The dykes create freshwater environments for otters. Start this Snape Marsh circular walk from Snape Maltings at about noon and you should arrive in the village of Snape just in time for lunch. My original plan was to return to Snape Maltings to lunch at one of its three eating spots – there’s a pub, a casual café and a tea shop. But, emerging from the woods at the end of the short hike, I was waylaid by the creamy yellow exterior of the Golden Key pub and its warm suntrap terrace. 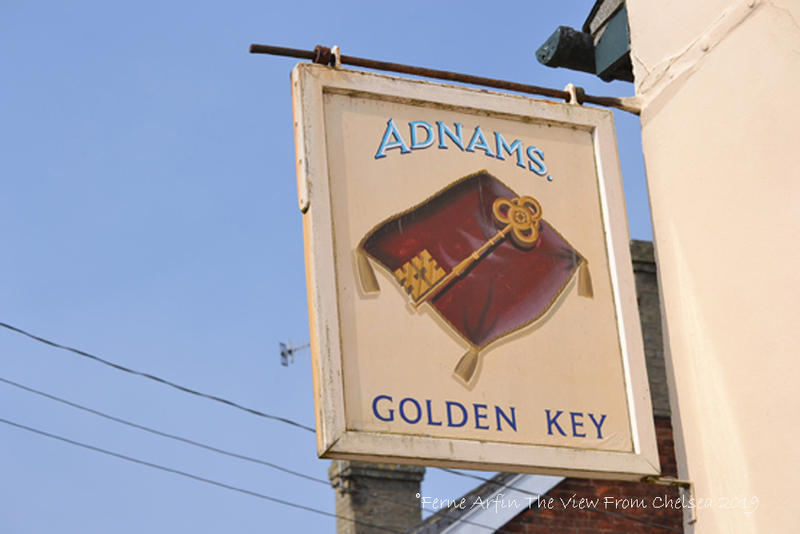 I aimed to sample an Adnams brew (Adnams is Suffolk’s main brewer) and then go on my way. No harm in checking out the menu though, right. Forty minutes later, having downed a pint of Adnams Ghost Ship and consumed a delicious plate of Suffolk Smokies (smoked haddock and spinach simmered in crême fraîche), I was still at the pub, engaged in lively conversation with some locals. This is the kind of friendly, traditional pub that the tourist authorities love to tell you about but that hardly exist anywhere in England anymore. Here I need to step out of this story for a moment to declare that the local people I met and the pubs I visited along the Suffolk coast were among the friendliest and readiest to engage in conversation of any I’ve encountered in England. The pub is a 16th century building that has been added to over the years and has apparently swallowed up several village cottages that now serve as dining rooms. The tiny bar beside the large, log burning, brick fireplace, is the oldest part of the building. The entire pub, including the dining areas, is dog friendly. (While I chatted away, Wallace the Westie made friends with an elderly golden retriever). Brunch and main menus feature locally sourced ingredients and pre-concert bookings are available for visitors attending a concert at Snape Maltings. Dishes on a menu that changes monthly are comfort foods refined with a slightly foodie style – sausage and mash with the mash turned into bubble and squeak and the gravy red onion and caramelized, fish and chips, mac and cheese with ham hock, along with a good selection of contemporary vegetarian dishes and homemade desserts. At 2019 prices, expect to pay between £11.50 and £14 for mains. The pub also has three simply furnished but charming rooms with en suite facilities where you can stay over while touring the area. 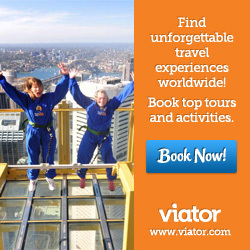 See what other travellers think about them on TripAdvisor. Continue along the edge of the marshland to a path marker and an unpaved, track. Turn right, passing behind village garden allotments and emerge on Priory Lane. Turn left. The Golden Key is about 75 feet up the road on the righthand side. After the pub, contine another 75 feet or so to the crossroads in the center of the village. Turn left and walk along the side of a B road to the start of the walk at Snape Maltings, about 5 minutes from Snape village.